Recommended for the first-time travelers to Japan! Tour itinerary covering popular cities of Japan. The must visit places in each cities! Mt. Fuji, the picture of spring season. The 634m Tokyo Sky Tree is recognized by the Guinness World Records company in 2011 as the tallest tower in the world. You can have experiences of reaching at 450th floor to 455th floor reaching at 451.2m height. Asakusa has a lot to offer to the visitors. First, it has a lot number of buildings constructed in the 1950s’ and 1960s’ where you find the combination of traditional constructions with modern development. Second, you can walk through various shopping streets, which used to be one of Tokyo’s central shopping area during the Edo Period. Shibuya is one of Japan’s busiest shopping areas. Very easily accessible by train inside Tokyo, it’s the hub of modern shops, fast food restaurants & game centers. Shibuya is also considered to be Japan’s fashion center; a new trend born in Shibuya quickly spreads throughout Japan quickly. MT. Fuji, an active volcano which last erupted in 1707, is Japan’s highest mountain at an altitude of 3776M. 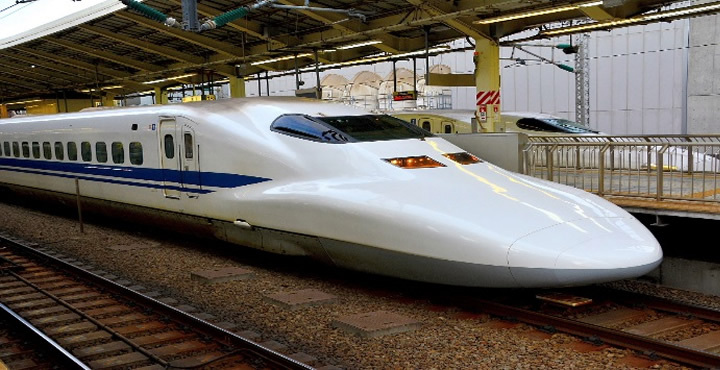 This is Japan’s ranked 1 popular tourist destination, which is accessible by bullet train from Tokyo. Not only the mountain, but also the pond and forests around, villages & the scene overall is highly rated by the visitors. If you take the day trip to MT. FUJI (we can arrange it for you), you can reach up to the 5th station of the climbing route. 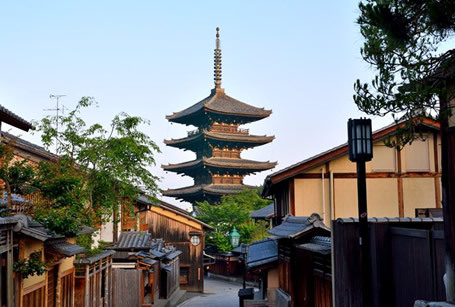 Kyoto is one of Japan’s major tourist attractions, been able to escape the devastation of World War II. It has preserved the traditional culture and historic monuments offering great experience to everyone who visits this very city. Though Kyoto is not enough with a 2 days itinerary, we recommend you to visit major sightseeing spots. 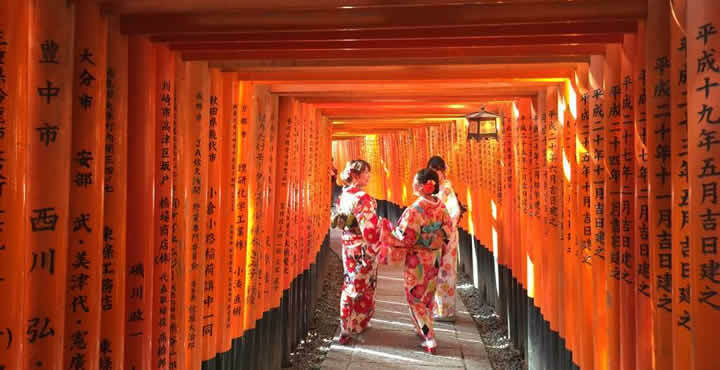 Visit the Fushimi-Inari Shrine, the picture of which covers most of Japanese tour Pamphlets, Kinkaku-ji, a golden pavilion constructed in the 14th century, the Kiyomiju-dera, world heritage site constructed in 8th century, many castles and Gion street, where you can see women wearing traditional Japanese clothes (geishas). Kyoto is not to be missed! 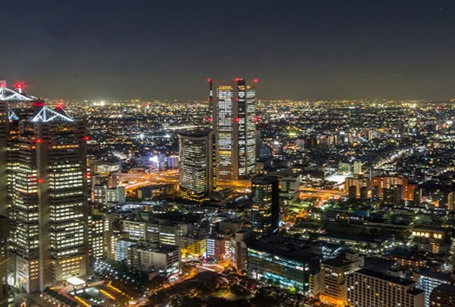 Osaka is second biggest city of Japan after Tokyo and the largest of western Japan. 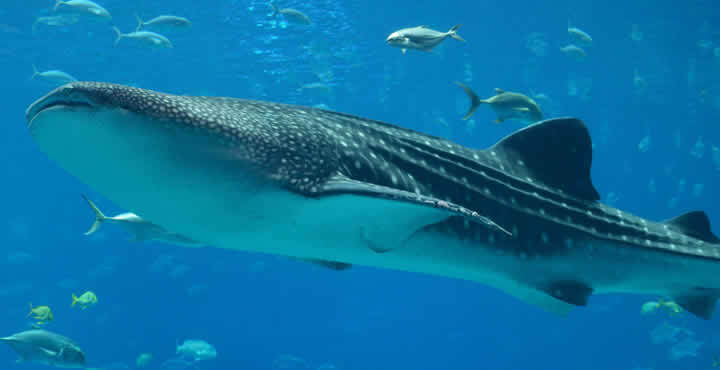 In this tour, you have one and half a day to visit Osaka where we recommend visit of Osaka Aquarium KAIYUKAN to see the aquatic animals from different parts of the world, the Osaka Castle constructed in the 16th century and once the powerhouse of Japan & Kuchu-Teien which is one of world’s 20 most attractive buildings having a view tower on its top. You can also visit the shopping districts of Umeda and around. Arrive to Narita International Airport from Delhi’s international airport. Morning, upon your arrival, meet the English-Speaking Assistant at the airport. The English-Speaking assistant will help you get your Japanese SIM card. Once you receive the SIM card, you are able to use WhatsApp/ Facebook and other SNS. Take a shuttle bus to travel to the hotel of your reservation. Upon arrival, the English-Speaking Assistant will handover the PASMO card and explain you about how to get to the trains, how to use the PASMO card and other necessary details. You will be taken to a half day tour of Tokyo in the afternoon. Visit the Tokyo Sky Tree. Your English-Speaking Assistant will come to pick you up at your hotel in the morning. Take the motor coach to MT. Fuji and enjoy the day trip. You will be accompanied by local English-speaking throught the tour guide. Get upto the 5th station of MT. 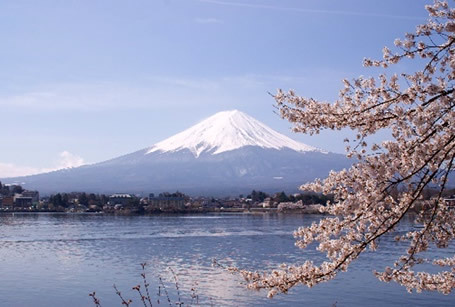 FUJI at an elevation of 2,300meters, enjoy the cruise ride on Lake Ashi & Take the Komagatake Ropeway. On the way back, take bus back to Tokyo. Your English-Speaking Assistant will pick up from the Bus Station, guide you for dinner and drop you off the hotel. In the afternoon, you will have your free time. Interested participants can visit around GION street to explore the traditional culture & shopping street. Optionally, interested participants can try [Dress like a Japanese!! Kimono Experience Plan~]. Please confirm the details of Kimono experience with your English-Speaking Assistant. ※ 5.0% The Indian government tax will be added to the tour cost mentioned above. ※ We specialize in operating small groups. As of now, we are not accepting groups bigger than 5 pax. International flight tickets to and from Japan. Other personal expenses. (Drinks, Telephone, Shopping, other personal costs). When you hear about the trip of Japan, you might have heard about Tokyo, Kyoto, Osaka. We have combined all these three cities to offer you the highlights of Japan in this tour itinerary. 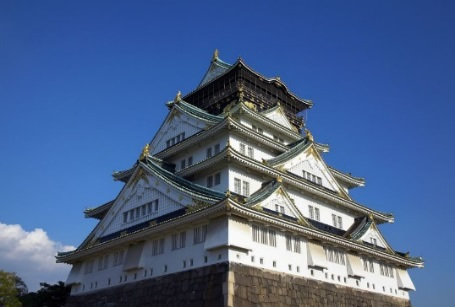 See the latest technology, buildings and advancement of Tokyo, Enjoy the prehistoric castles, temples in Kyoto and once a powerhouse of Japan, Osaka. Get your own unique PASMO! Trains are indispensable public transportation means for visiting urban areas independently. PASMO is a smart card that can be used in all areas of Tokyo, Kyoto, and Osaka. You just have to touch it on the IC card reader at the gates. We will prepare a PASMO card with your name written on it for your travel arrangements with Saiyu Travel. You can bring it to home as a personal souvenir of your trip. Comfortable trip accompanied by an English-speaking staff, airport transfer + handmade map included! If you participate on above itinerary, you don’t need an English-Speaking Assistant throughout the tour. But, if you feel anxious in traveling alone, based on the information on the internet only, we can arrange if for you. The English-speaking staff will pick you up from the airport, drop the hotel, and explain you regarding the tour details like how to get the train, how to get to the international airport, and how to move around. Even if you wish to get a daily assistant, one of our English-Speaking staffs will be there at your assistance.